Terrance’s first venture into the art world was a privately commissioned stained glass window. 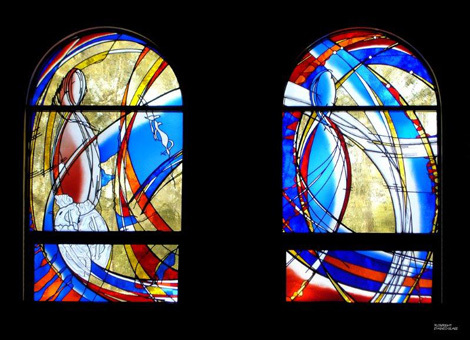 Since then, he has had many commissions for stained glass windows from religious and other groups, as well as sacred furniture, including lecterns, baptismal fonts and altars. Examples of his work can be seen at The Garrison Church in The Rocks, Sydney, and at St Bernadettes in Castle Hill, New South Wales. 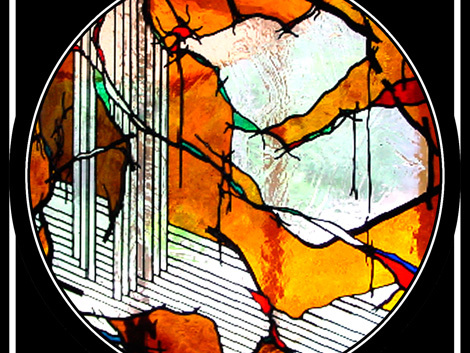 While Terrance tends to focus more on his contemporary sculptures these days, he still takes commissions for stained glass windows. 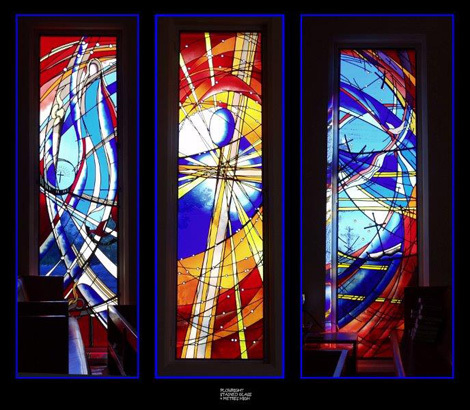 Images (top to bottom): Gladstone Window, private collection NSW; Gordon Uniting Church; St Bernadettes, Castle Hill NSW; and St Johns, Mt Druitt NSW.